COLUMBIA, S.C. -- South Carolina authorities are searching for an escaped maximum-security inmate who’s suspected of stabbing a police officer. 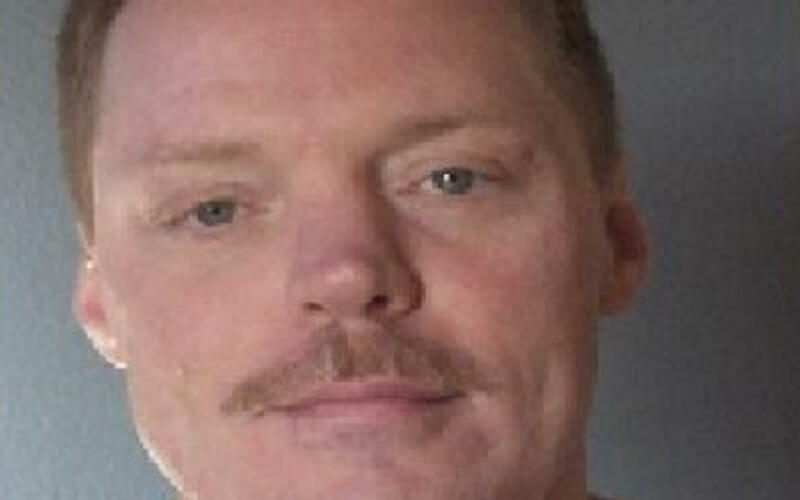 Dexter Lee of the South Carolina Department of Corrections say 47-year-old Michael Allen Williamson escaped at around 8:50 p.m. Wednesday from the McCormick Correctional Institution. Later that night, Columbia police officials say a female officer responding to a shoplifting call was stabbed inside a Walmart store in Columbia, South Carolina, about 80 miles east of McCormick. CBS Columbia affiliate WLTX-TV reports the officer was stabbed several times as she was walking a suspect in the shoplifting out of the store. Lee says authorities think Williamson stabbed the officer but are still investigating. Police said in a news release that the officer is recovering from her injuries. Lee says authorities are still investigating how Williamson got out of the prison, but CBS Augusta, Georgia affiliate WRDW-TV reports prison officials think he may have slipped out in a food truck.